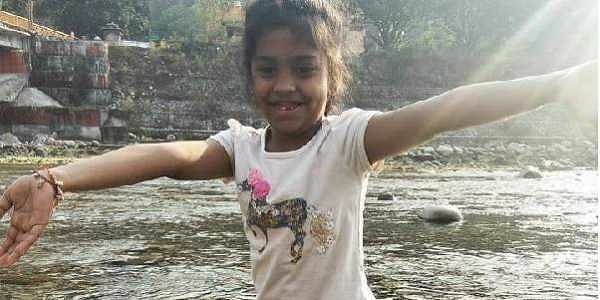 The case relates to the death in September of a 7-year- old girl who was admitted with dengue to the Fortis Memorial Research Institute in Gurgaon. GURGAON: The three-member committee set up by the Haryana government to probe allegations that Gurgaon's Fortis Hospital overcharged the family of a 7-year-old girl who died of dengue recorded the statement of her father today. Jayant Singh, the father of the girl, said, "I have put my point before the officials during the one-and-a-half-hour interaction. The doctors gave wrong treatment to my daughter ... I have submitted the medicines prescribed by them to support my claim." Haryana's Additional Director General of Health Rajeev Vadhera is leading the three-member team. Singh hoped that the probe committee would reach a logical conclusion in the matter. When contacted, Vadhera said he would not be able to say anything until the investigation was completed. The case relates to the death in September of a 7-year- old girl who was admitted with dengue to the Fortis Memorial Research Institute (FMRI), Gurgaon, a multi super-speciality care hospital. The Haryana government had on Thursday ordered a probe into the allegations after the Centre had asked it to initiate an urgent inquiry into the case.